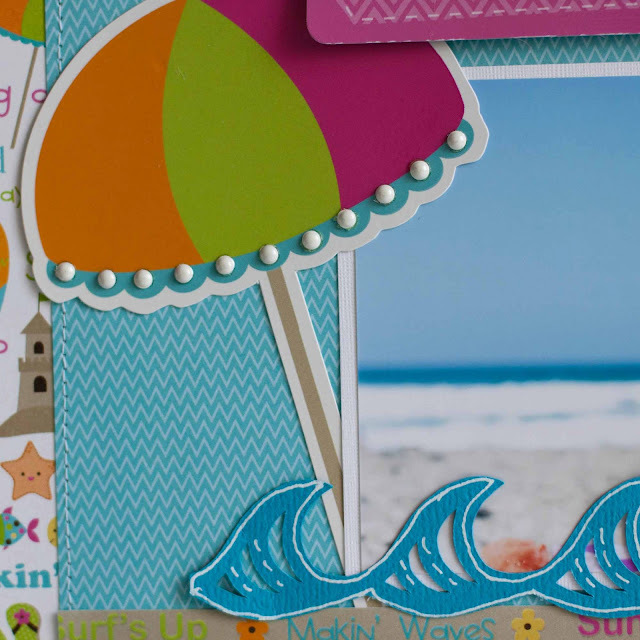 The i Rock gems go perfectly with this bright, happy collection. One heart i Rocked (is that a verb??) onto the sunscreen is my favorite. ;) And the sand? That is a strip of brown foam adhesive which I poured glitter on top of. 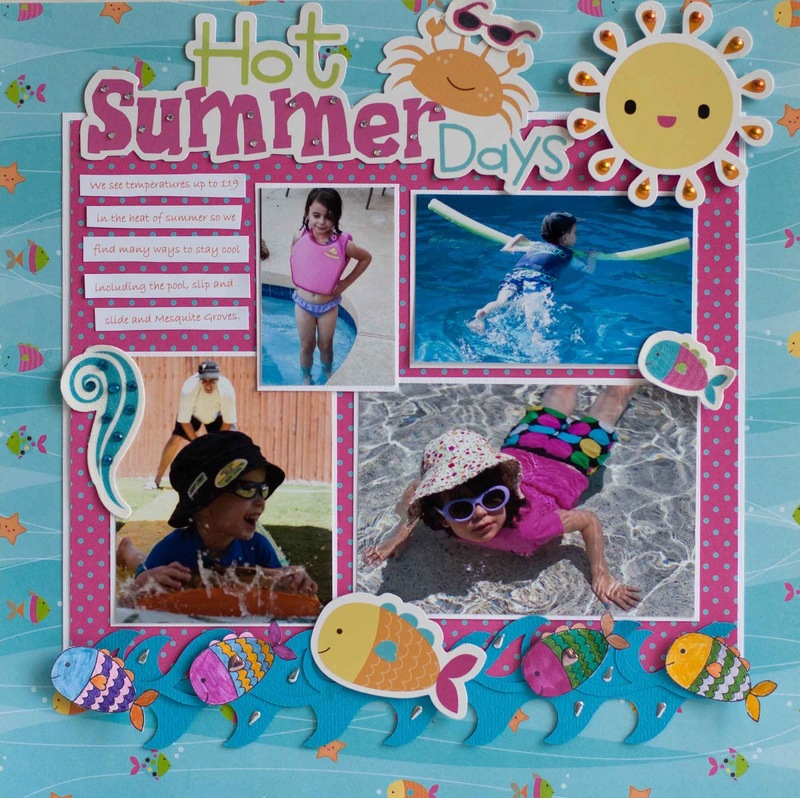 There are plenty of Makin' Waves projects on the Imaginisce blog this week, so be sure to stop by and see them all and comment for your chance to win! so cute Rebecca! so colorful!! wow! makes me want to be by the see ! now!! Seriously fabulous layouts Rebecca!! 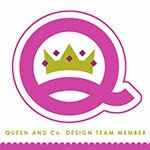 I just love all the added gems and pearls to your embellishments. 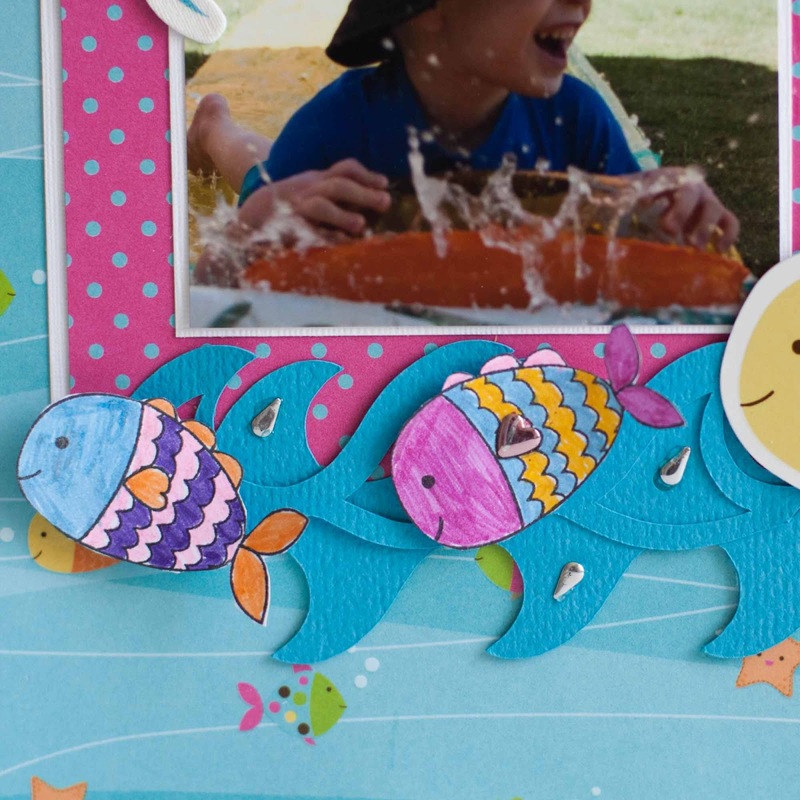 And that fish border might be the cutest thing ever. 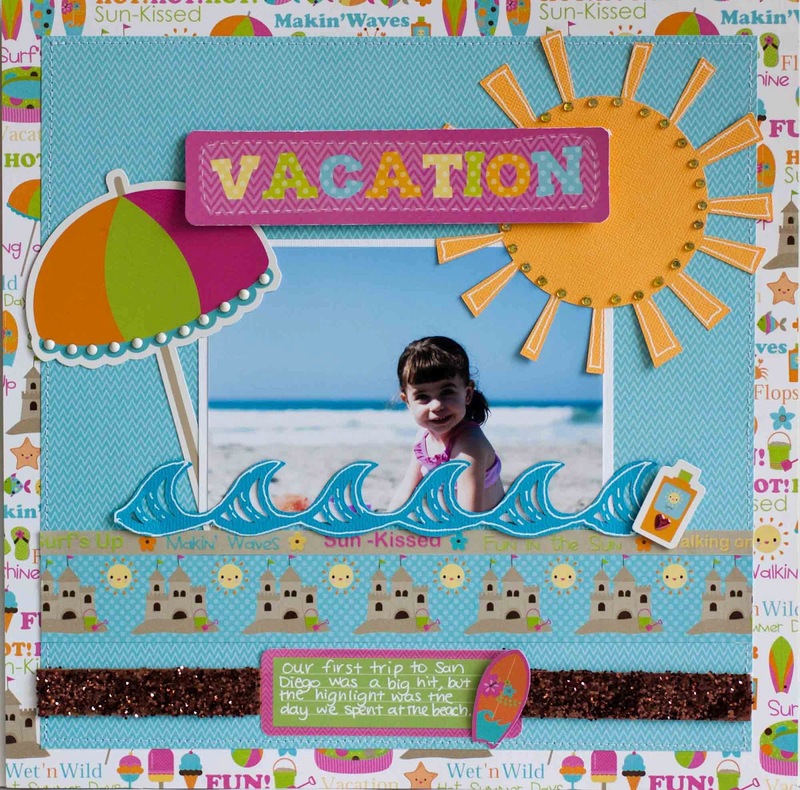 These layouts make we wish for summer vacation! Your layouts are great!! I really want it to be all-out summer now! Got me in the mood! 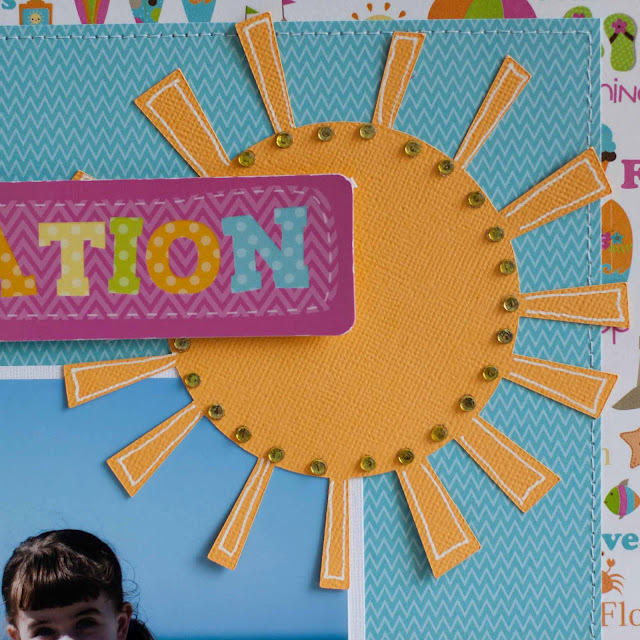 These are adorable Summery pages and I love all the embellishing with the I-rock... which by the way I got to play with finally and I love it! The outlining with the white gel pen looks great as well. Hey, I see you got a Cameo! Lucky girl you! Love seeing you rockin' out some diecuts now! OOOOOO how cute and colourful Rebecca I adore it! 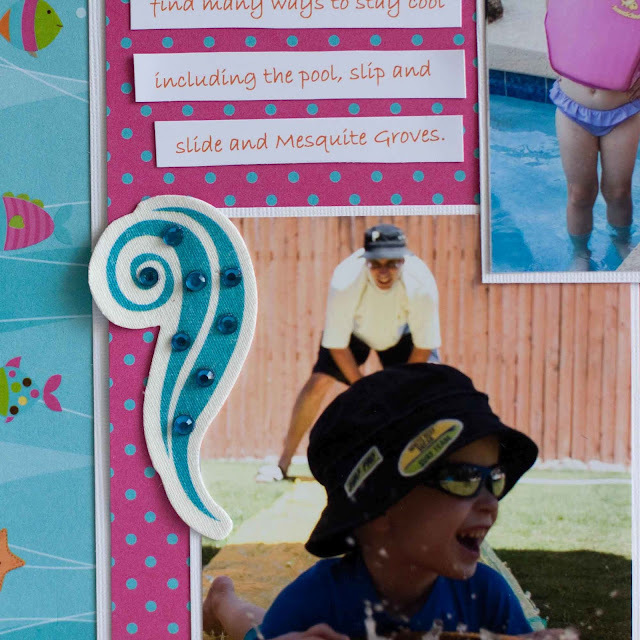 This is such a gorgeous layout! 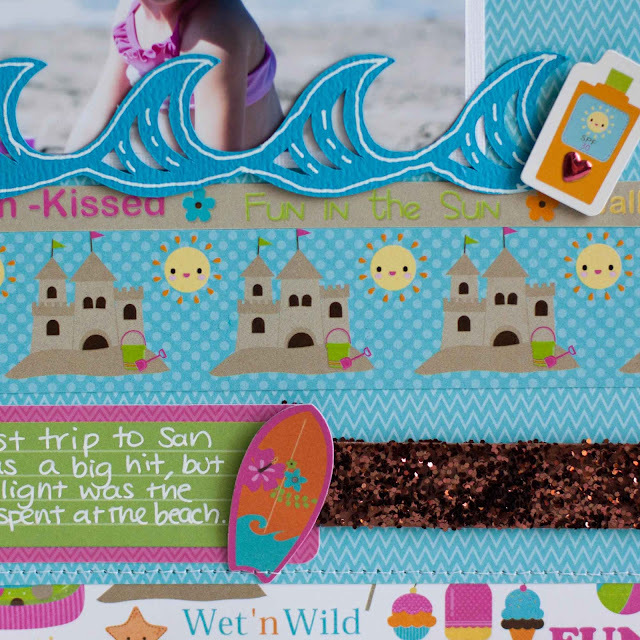 Loving the colors, fishies, and waves! 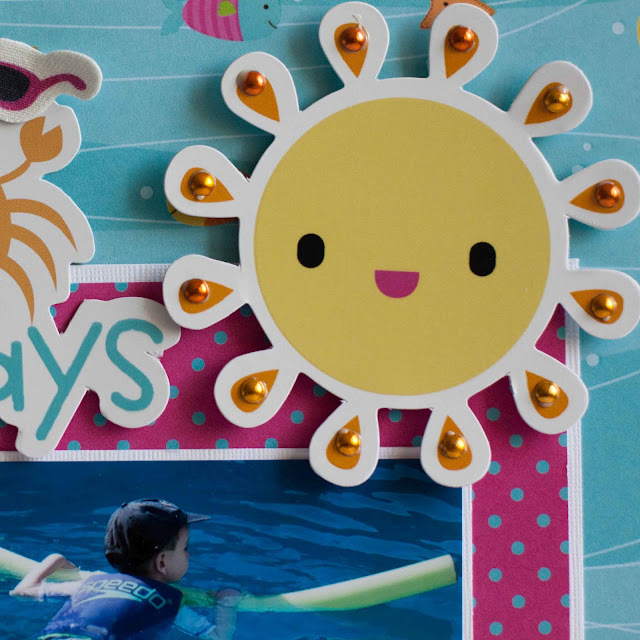 I also am loving how you added all of the fun details to the die cuts!! Hi Rebecca - wanted to stop by and welcome you to Simple Stories and to say I'm looking forward to getting to know you!